Not valid for dinner (2pm onwards), weekends and public holidays. 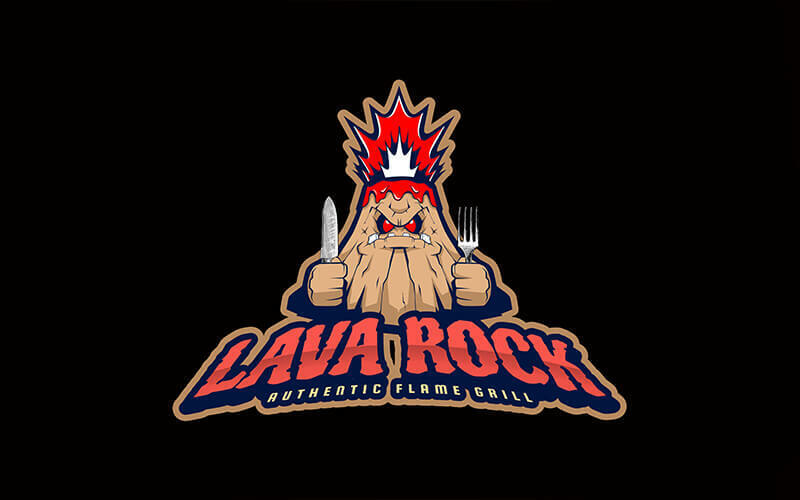 Lava Rock Authentic Flame Grill is located along Hoe Chiang Road and is a six-minute walk from Tanjong Pagar MRT. Previously known as the popular Pita & Salad at Keong Saik, this eatery serves up various flame-grilled Western food that would delight BBQ lovers. Savour the smoky flavours while biting into succulent, juicy meat. 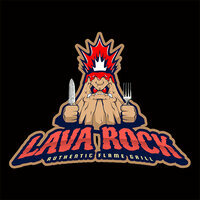 Patrons can delight in a chicken chop, tuna steak, wraps, salads, and many more.